Summer is on its way and here is a delicious snack for your family. Serve it to friends by the pool or on a picnic. In a blender, purée all ingredients together until smooth. Pour into 4-6 popsicle molds and freeze until solid. To unmold, run a little cold water over outside of molds, then gently pull the sticks. Enjoy! Previous 8 Manuka Honey Beauty Hacks to Add to Your Routine. These look amazing. I think I need to order some honey! Thanks for sharing! 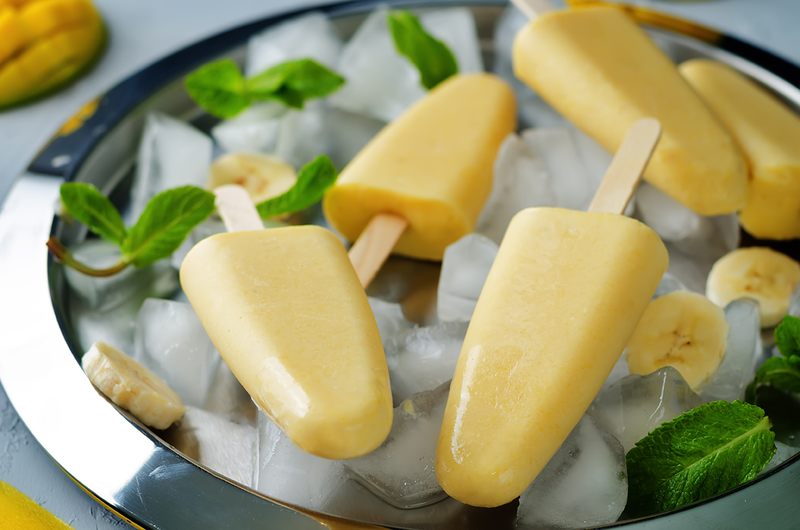 It’s a great honey recipe for these hot summer days. If you give it a try, let us know how you liked the recipe!